Bathroom and kitchen faucets, fixtures and furniture. Stylish products with unexpected features and great performance that makes life easier for their customers. Bathroom fixtures from a small porcelain sink to a luxury acrylic bath. 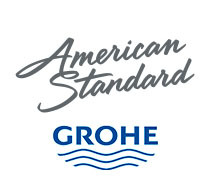 A variety of acrylic bathing and shower modules, most of which are available with the steam and whirlpool options. 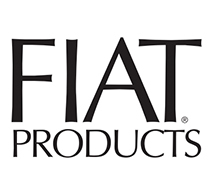 Durable Shower Solutions from Fiat. From Terrazzo to acrylic, from bases to complete ADA approved shower kits, Fiat offers a varied selection of shower products to meet a wide range of needs. 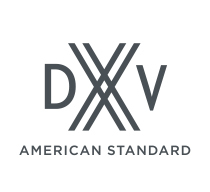 DXV high-end bathroom faucets, toilets, sinks, soaking tubs and kitchen faucet products are defined by 150 years of influential design movements. 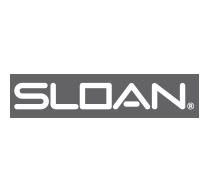 Sloan has been the world’s leading manufacturer of water-efficient solutions that are built to perform, guaranteed to last, and are designed with the hopes of promoting a healthy environment through water conservation. 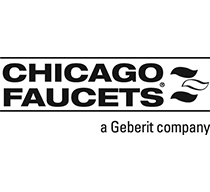 Chicago Faucets has been America’s leading manufacturer of Commercial Faucets for over 100 years. 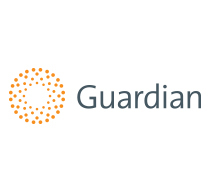 Guardian Equipment, the innovative leader in the emergency eyewash and shower industry, is continually expanding its product offering to remain the best resource for your emergency response needs. 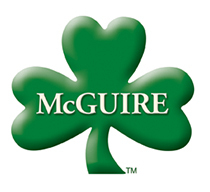 McGuire Manufacturing is the producer of high quality commercial grade plumbing fixture trim. B-Line Dura-Blok Rooftop Supports are made of 100% recycled rubber which qualifies for LEED credits. The supports have channel through-bolted on all size options for added strength and stability. 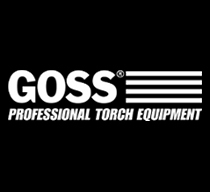 For more than 70 years Goss Inc. has been serving trades and industry with a full range of flame tools. 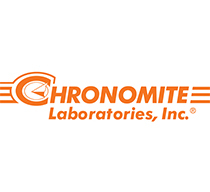 Products include air-acetylene, air-propane and oxy-fuel equipment and accessories. 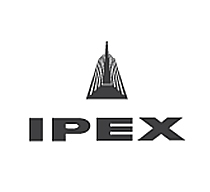 IPEX has provided laboratories with lab drain & vent and high purity water piping systems. 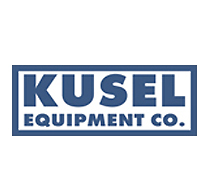 Kusel stainless steel floor drains, trench drains and cleanouts offer the optimum solution where sanitation, durability and accessibility are critical for waste water drainage. 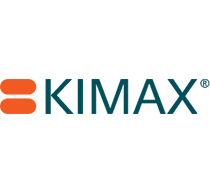 Kimax Borosilicate Glass Drain and Vent System is designed for gravity flow applications of corrosive waste. 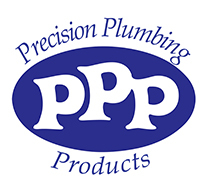 Precision Plumbing Products was founded in the early 1960s as Tempera Valve Corporation. At that time Tempera Valve Corp. had developed and patented a pressure balancing valve and a Bac-2-Bac manifold. S.M.S. offers a wide range of copper phosphorous and high silver content brazing alloys. S.M.S. 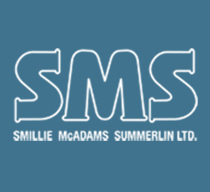 has been a major supplier of high quality, competitively priced, pipe, valve and equipment identification since 1970. 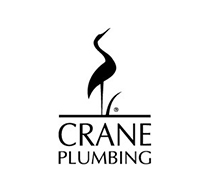 Applications include plumbing, heating, air conditioning, electrical, medical gas and fire protection trades. 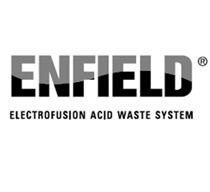 EnfieldTM electrofusion acid waste systems give you the proven corrosion resistance of polypropylene, along with our patented, state-of-the-art electrofusion system. 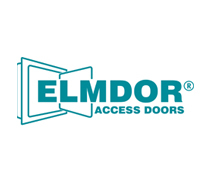 High quality, architecturally pleasing, innovative access doors for walls, ceilings, ducts, floors and roofs. 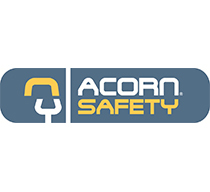 Acorn Engineering Company manufactures plumbing fixtures, products and systems for institutional and commercial markets. 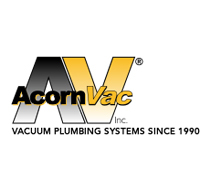 AcornVac Plumbing Systems, Inc. manufactures plumbing fixtures, products and systems for institutional and commercial markets. 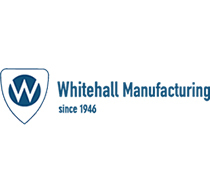 Whitehall Manufacturing provides the health care and rehabilitation industries with in-room patient care units and toilets, surgical scrub sinks, and physical therapy/sports medicine products that are unsurpassed in quality, function and durability. 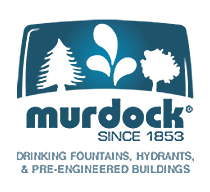 Murdock Mfg. 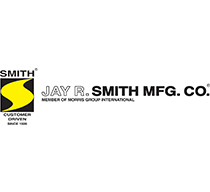 is a leading designer, manufacturer and supplier of outdoor drinking fountains, hydrants, pre-engineered park & recreation buildings, and bicycle security lockers. A commonsense, cost-effective approach to the escalating issue of water conservation and management through its innovative rainwater harvesting system designs. 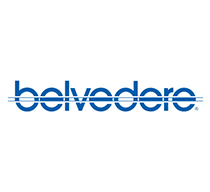 Belvedere is a leader in the manufacturer of beauty salon furniture, salon equipment and spa equipment, including styling chairs, styling stations and vanities, reception furniture, shampoo bowls, pedicure spas, massage tables, hair dryers, hydrotherapy tubs, manicure tables, facial equipment. 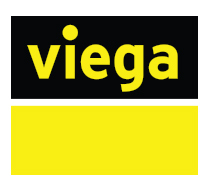 Viega, a family-owned company since 1899, whose worldwide headquarters is located in Attendorn, Germany, is the global leader in manufacturing and distributing plumbing, heating and pipe joining systems. 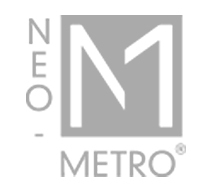 Manufacturing facilities also located in the USA. 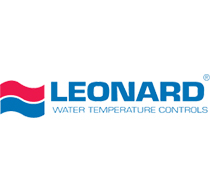 A leader in the manufacture of thermostatic water mixing valves. 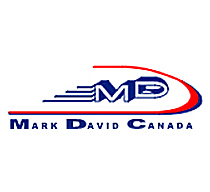 Mark David Canada Inc. is the destination of choice for any and all diesel engine requirements. ZCL offers underground and aboveground tank options that can be used for a variety of applications including storage of fuel, potable water, wastewater and other hazardous chemicals. 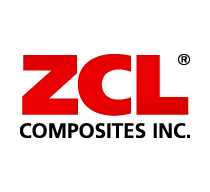 ZCL also offers dual laminate tanks, FRP and dual laminate piping, accessories and field service. 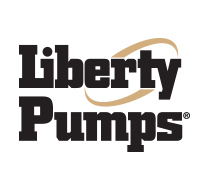 Liberty Pumps focuses on innovative product designs, wide range of pump styles includes; sump pumps, sewage pumps, effluent pumps, drain pumps, grinder pumps, complete pre-assembled sewage packages, and pump accessories.